Yogurt: power-boosting protein and bone-building calcium. It can also help you lose weight and fend off a cold. Bananas : Good source of potassium and magnesium which aid in maintaining normal blood pressure and are heart protective. Banana is a food most appropriate when small but nutrient dense food has to be given in situations of extreme weight loss or extreme fever where the body becomes weak and there is food aversion.Bananas have an antacid effect and are said to protect against stomach ulcers. Oatmeal : Loaded with fibers.Lowers cholesterol and helps lower weight.It reduces heart attack risk. Almonds : Help build strong bones and teeth.The phosphorus in almonds helps make this possible.IT provides healthy fats and aid in weight loss. 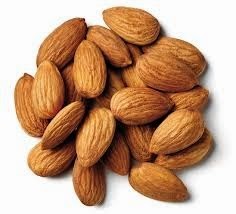 lowers the rise in blood sugar and insulin after meals.Almonds help provide good brain function and may also reduce the risk of Alzheimer’s disease.Almonds nourish the nervous system.Almond alkalizes the body.Good for hyper acidic people. Supplies: Jewellers wire, nail polish, tube, scissors. 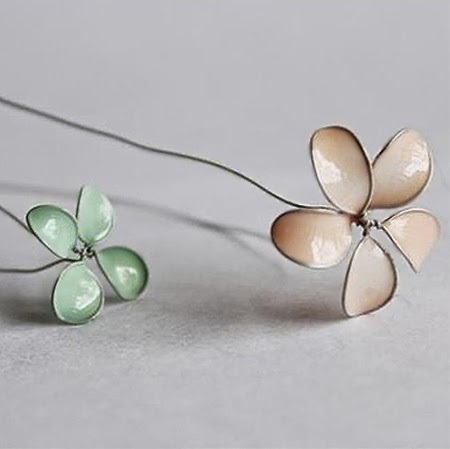 Cut a long piece of wire to a length of about 40cm and bend over so that you have two strands of wire to work with. 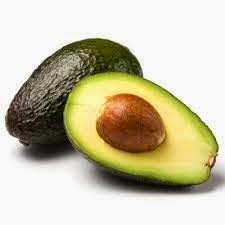 One of the best avocado body scrubs you can try out to remove the dead skin on your body is avocado paste and rock salt. You need half a cup of paste mixed with 4 tablespoons of rock salt. Massage your body gently with this scrub once in a week. Mix a cup of avocado paste and yogurt to make a body scrub with a spoon of salt added to it. This will give you smooth and soft skin if done twice in a week. If you have tan lines on your body, make an avocado body scrub with lemon and baking soda. Massage your body gently in circular motion once in two weeks. To tighten your sagging skin, make an avocado body scrub along with honey and massage in horizontal motions over the sagging skin. Make an avocado body scrub along with coffee granules. Use this scrub to help get rid of stretch marks on your body. Method: Cook Dal with salt and turmeric powder.Keep aside.Heat clarified butter in a pan. Add all the whole spices.Fry until they crackle. Add onion and fry until golden brown.Add Dal and let it boil for a few minutes.Garnish with chopped coriander.Add lemon juice and stir well.Serve hot.